﻿ TRENDBIRD (What's the Next Big Thing ?) : Amazon's "Checking Account-Like Product"
TRENDBIRD Premium Membership Service ! (1) Trendbird Membership account holders can input their registered email address in the ID field to gain access to premium content. 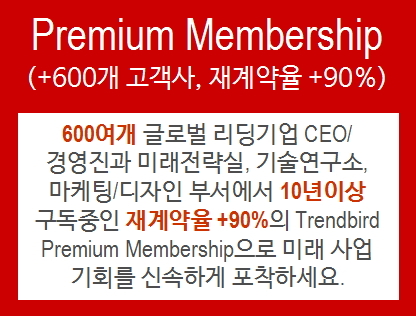 (2) Please review the description of Trendbird Premium Membership account below to see the benefits it offers.